AIA Credits You Can Trust! 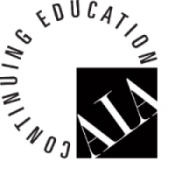 Architects Training Institute is where architects can find and purchase the AIA-approved CE courses they need in order to satisfy the continuing education license renewal requirement in their state. Designed for busy professionals, our courses and packages let you get the exact architect continuing education you need and want – to go! Let us help you meet your needs for continuing education credits company-wide with our AIA-approved on-site "Learn at Lunch" program, tailored to your firm’s preferences. Certified Training Institute offers course packages based on individual licensing requirements in your state, allowing you to save money by purchasing courses together. Learn more about a wide selection of topics at the forefront of the industry. Use your computer, smartphone, or tablet to interact with the coursework at your leisure – in your office or in the comfort of your own home. To make continuing education for architects as enjoyable and convenient as possible, we match the latest advances in distance learning with important trends and topics in architecture and Health, Safety and Welfare (HSW) – and you do the rest. 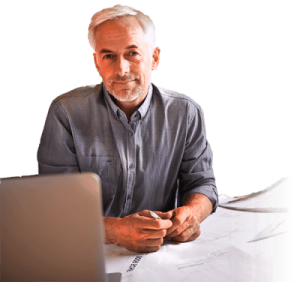 We are proud to offer the finest quality continuing education for architects through an affordable and user-friendly online format. Complete all of your AIA continuing education from the comfort of your home or office. All of our courses are mobile-compatible, and your CEU credit hours will be reported to the appropriate party in a timely fashion. You can trust Certified Training Institute to fulfill all of your continuing education needs and more!